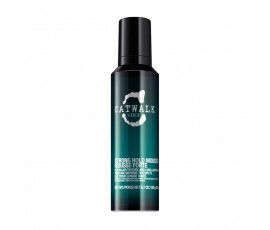 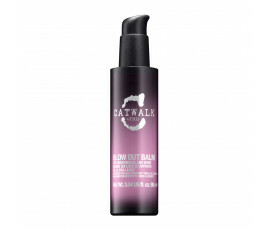 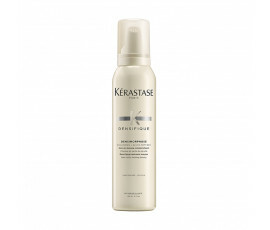 Pre-Styling Products - Buy Online! 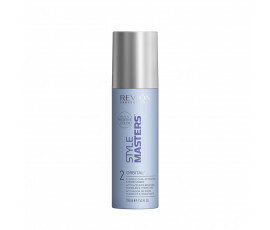 Creating our own hairstyle is not so easy, especially with unruly, unmanageable hair. 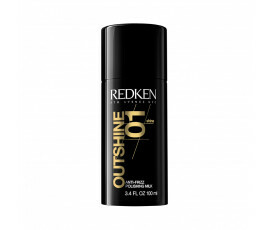 Sometimes the common styling products are not enough. 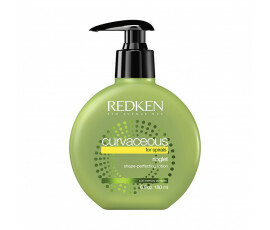 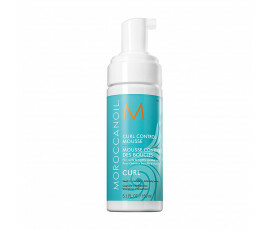 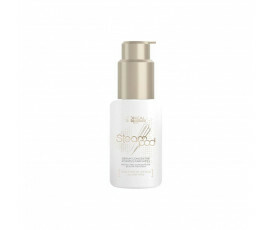 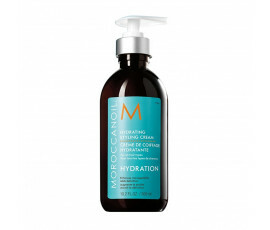 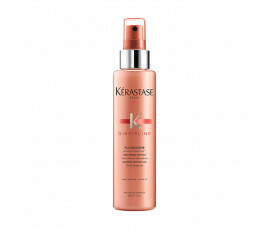 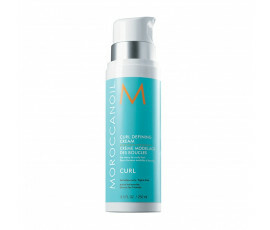 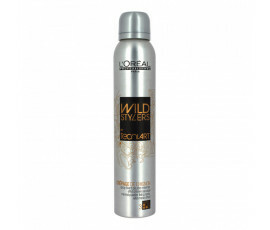 Pre-styling products are essential for priming all types of hair, especially rebellious one, for any styling treatments. Trilab offers the best selection of volumizing mousse, anti-frizzy sprays, hydrating oils and so much more for creating any hairstyles, even the most audacious ones.